Most people who have visited the Balkan country will have been to the capital city, Riga, but may not have ventured further afield, which is a shame. 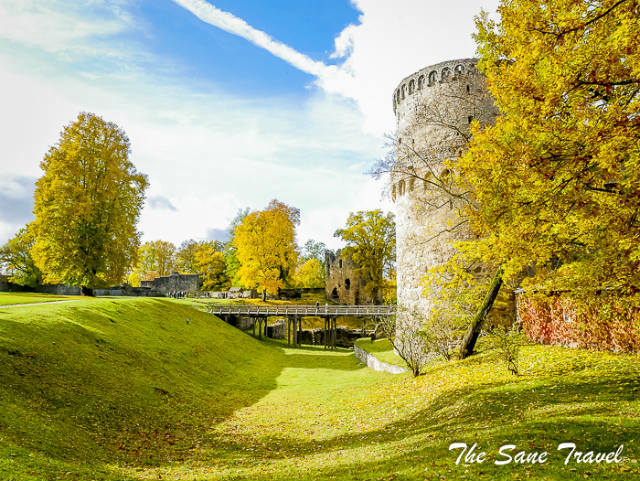 Cēsis is a 13th-century town, steeped in history and known for its castle and wonderful fall displays. This post comes from Anita on her blog The Sane travel. In is she highlights one of Lativa’s gems. Here is what Anita has to say what to do in Cēsis. Continue to the top 9 things to do in Cēsis. Oh this looks interesting. Great to visit places that are more off the beaten path.